If you are looking for a trusted and full-service printing company, Lanz Printing Company Inc. in Columbus, OH is your clear choice. We have been meeting the different printing and marketing needs of our clients for more than 50 years. From printing booklets, brochures, and business cards to checks, letterheads, and program copies, we can print it for you! Get your documents printed as soon as possible! Partner with Lanz Printing Company Inc. Our printing company is known for providing prompt and professional services. 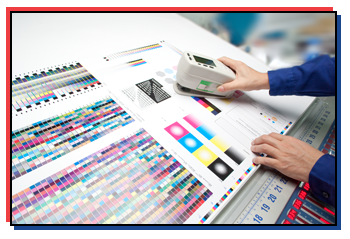 Equipped with years of experience and the necessary equipment, you can count on us to meet and exceed your printing needs. Reach us using the provided contact details for more information about our business. We accept checks and cash.